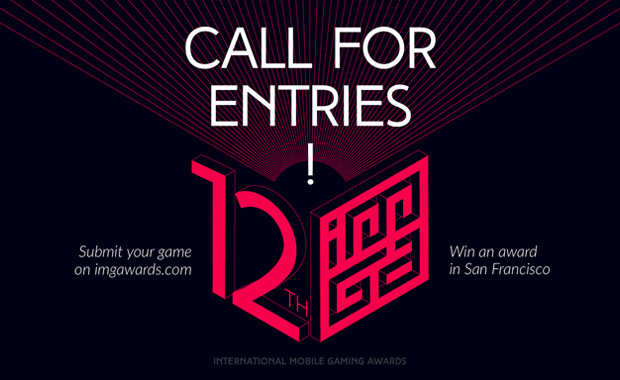 The call for entries for the 12th International Mobile Gaming Awards (IMGA) 2016 competition has recently been announced. Large studios, indie teams, individual developers, and publishers of any country or region are eligible to submit games released in 2015, as well as unpublished, but playable games. Entrants jostle for the ultimate accolade of the IMGA Grand Prix that recognizes the best game of the competition. Тhe International Mobile Gaming Awards (IMGA) is the oldest and most prestigious celebration of outstanding games made for mobile devices. It has a knack of being the first body to award accolades to upcoming games, with past winners including Monument Valley, Vainglory, and Telltale’s The Walking Dead. Over 1,000 games apply each year, 600 of which are submitted to a jury of industry experts who will decide the winners in time for the annual awards ceremony at GDC and Game Connection in San Francisco.